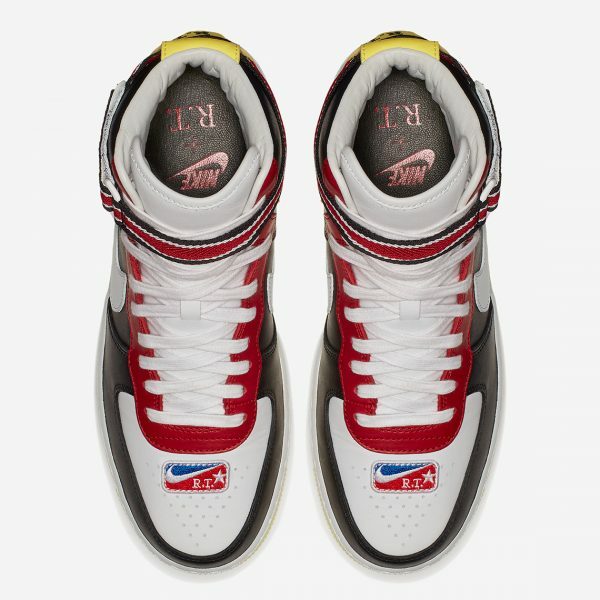 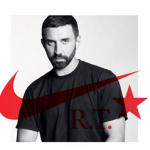 UNITED STATES — Famed fashion designer, creative director Riccardo Tisci and footwear, apparel giant Nike joined forces once again for their Riccardo Tisci x Nike “Victorious Minotaur” Footwear Collection. 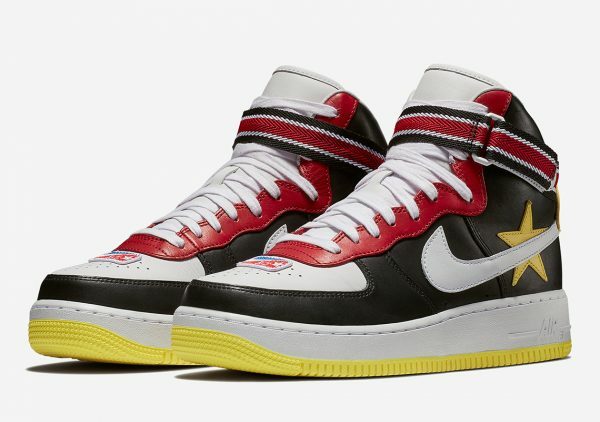 The collection, which was recently released consist of two sneakers: Riccardo Tisci x Nike Air Force 1 High “Victorious Minotaur” and Riccardo Tisci x Nike Air Force 1 High “Icarus”. 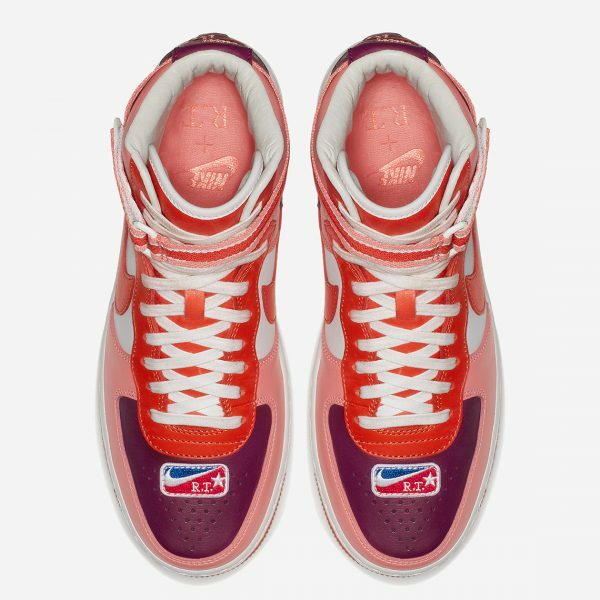 Some co-branded apparel is also featured in the collection, but in this post, we’re just highlighting the sneakers. 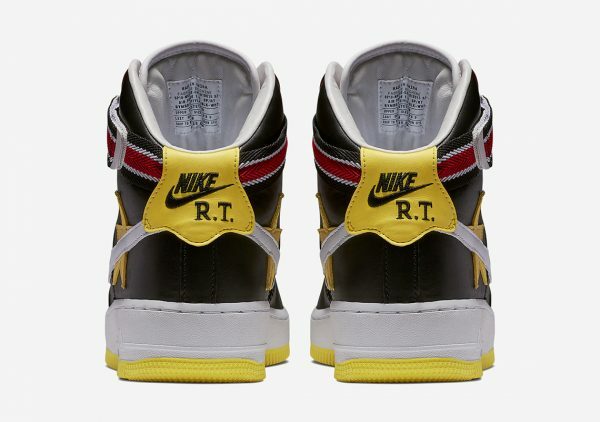 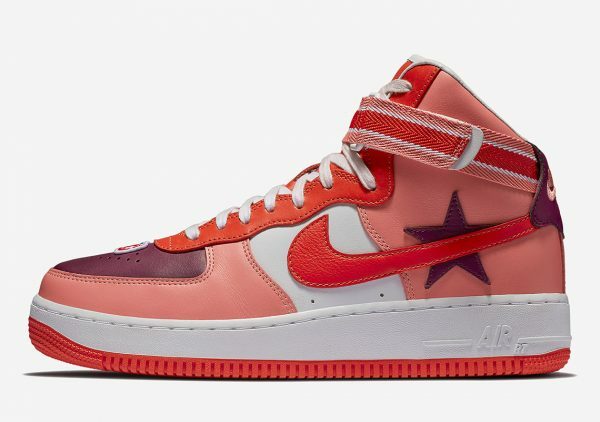 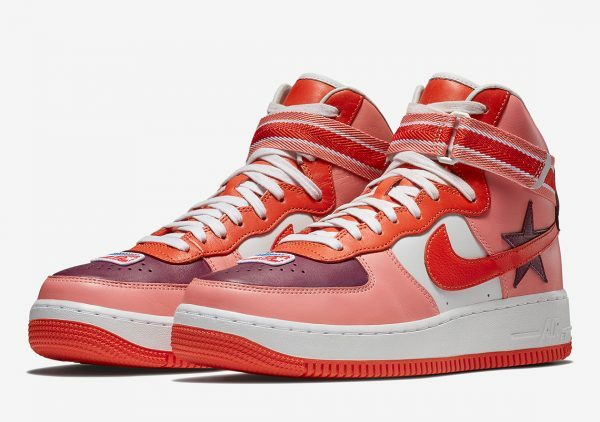 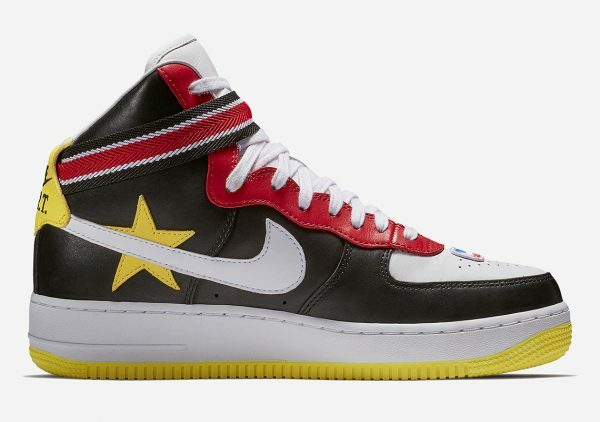 In continuing his hoops-centric foray of fashionable gear, Tisci’s “Victorious Minotaurs” series features colorful Air Force 1s adorned with his signature stars that draw inspiration from Greek mythology by comparing the achievements and grace of iconic basketball players with gods and beasts of legend. 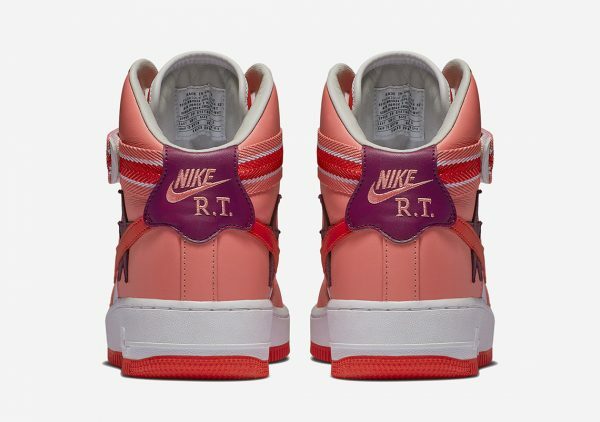 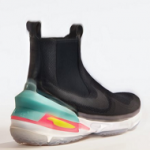 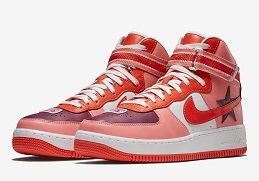 Arriving in two distinct styles, the “Icarus,” a pastel sun blush colorway and the “Victorious Minotaur”, a slightly less bold gym red and optic yellow, Tisci’s latest work with the Swoosh retails at $220.